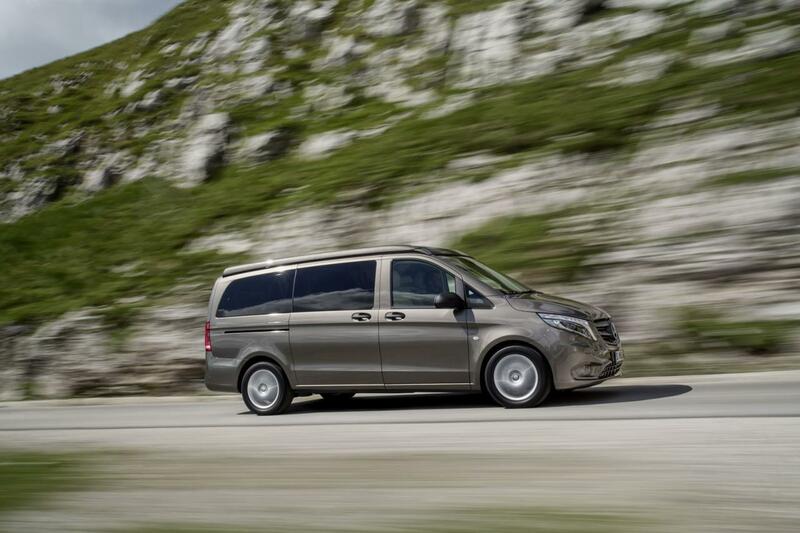 Mercedes revealed a quite special model ahead of the Düsseldorf Caravan Salon. 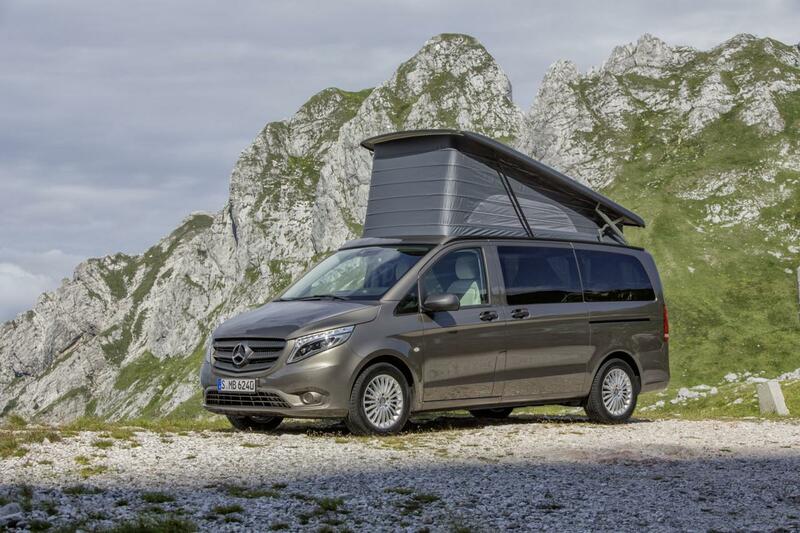 As the name of the show suggests, the Mercedes Marco Polo Activity is a family car based on the Vito and provides some interesting features for those of you willing to travel and sleep in your car. It comes with a folding table, two electric window vents, a rear bench, a pop-up roof where you can sleep as well as a three-person bed. Power is provided by a series of units producing from 88hp to 190hp while all-wheel drive is available as well. 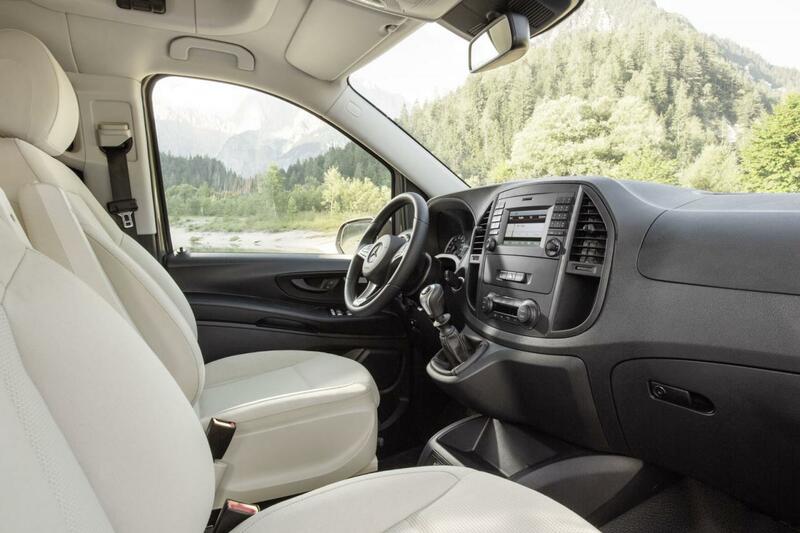 “Meeting a host of customer requirements, these two highly attractive vehicles from the new Marco Polo model series enrich the segment for compact camper vans and recreational vehicles,” says the company. 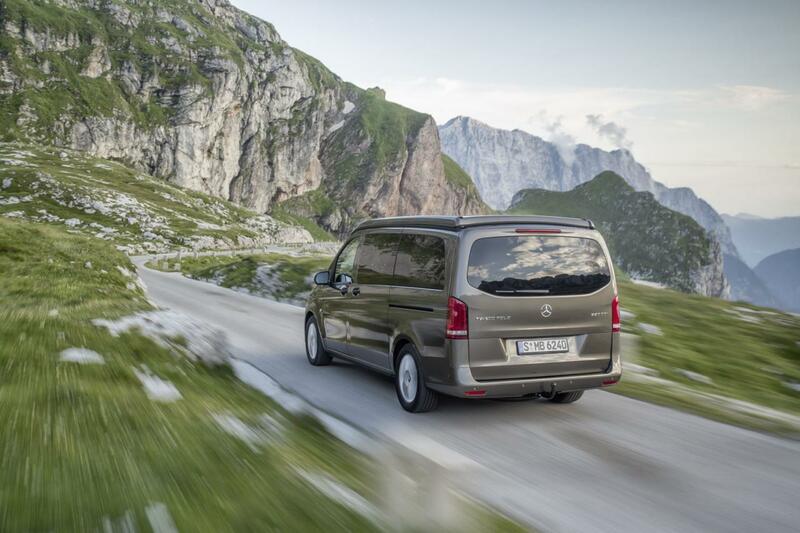 The Mercedes Marco Polo Activity will start from €38,960 in Germany. As mentioned above, the German carmaker will reveal the new model at the upcoming automotive show in Düsseldorf.